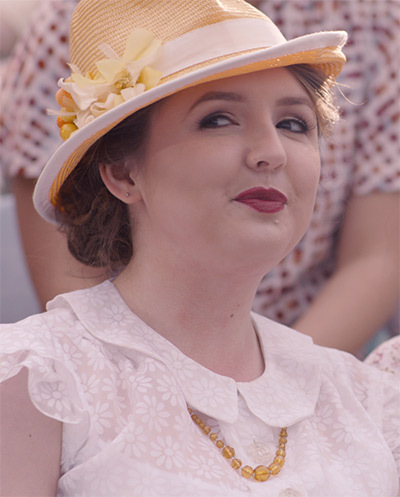 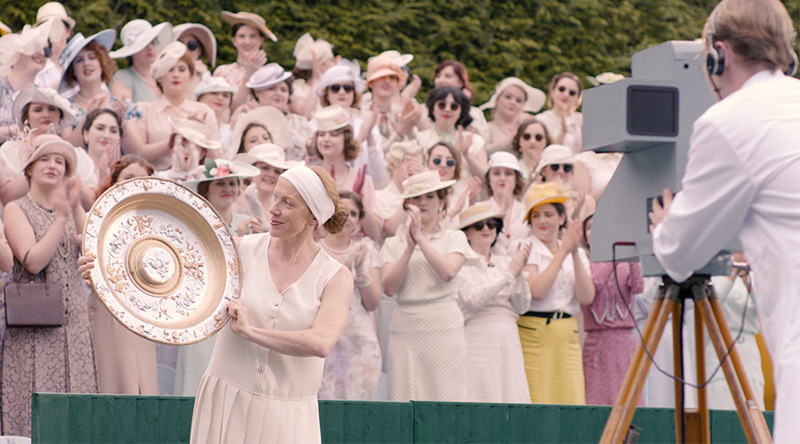 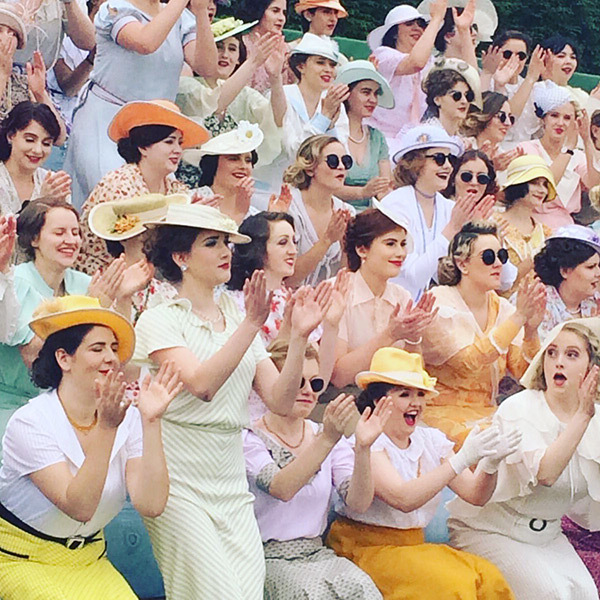 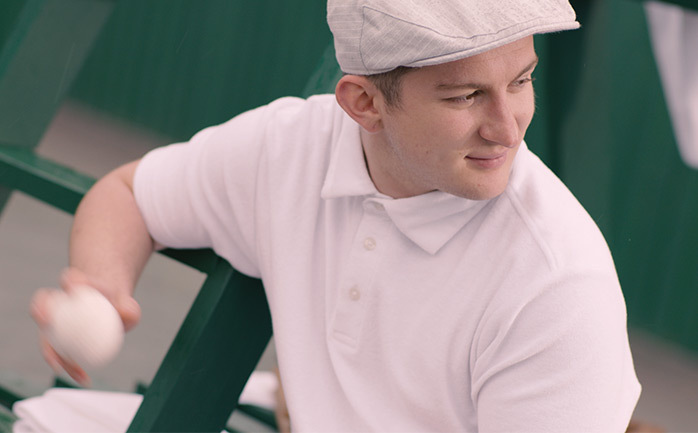 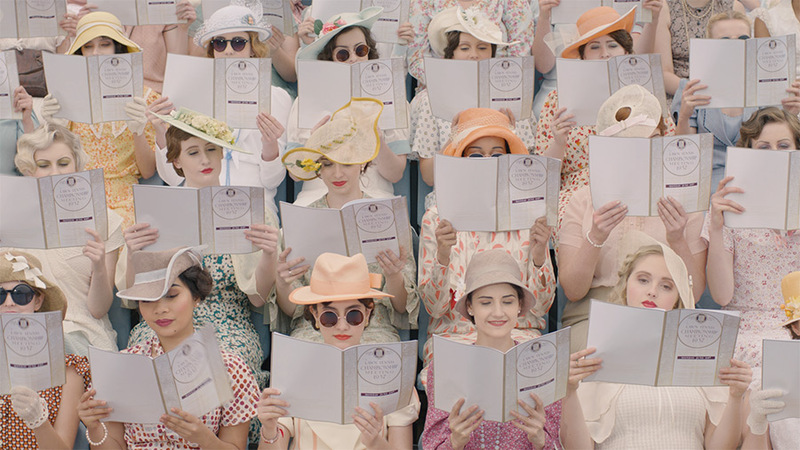 We collaborated with the Costume, Dance and Hair and Make-up courses of Arts University Bournemouth to reimagine the 1937 women’s final to celebrate 80 years of the BBC tv coverage of the Wimbledon Tennis Championships. 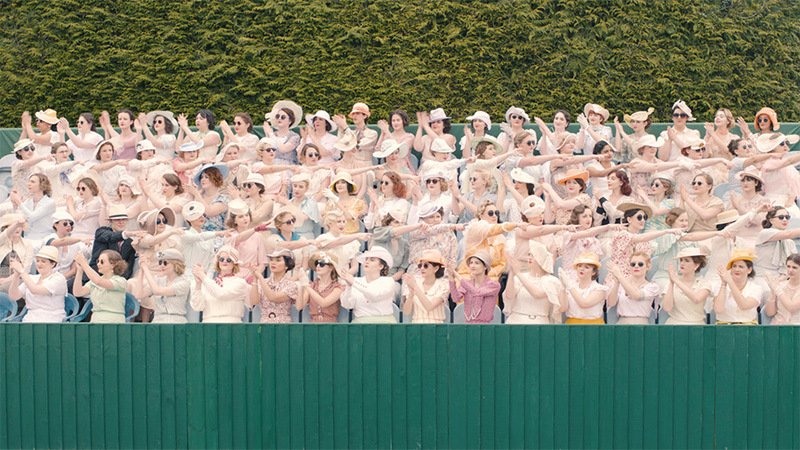 Set in 1937, the film shows everyone from the ballboy to the umpire desperately trying to catch the BBC cameraman’s attention - the crowd even resorts to synchronised movements in an attempt get some air time. 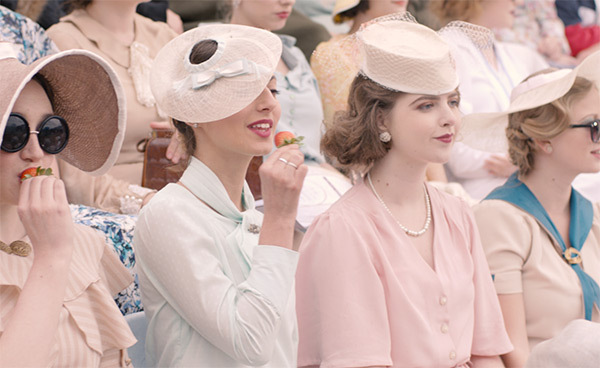 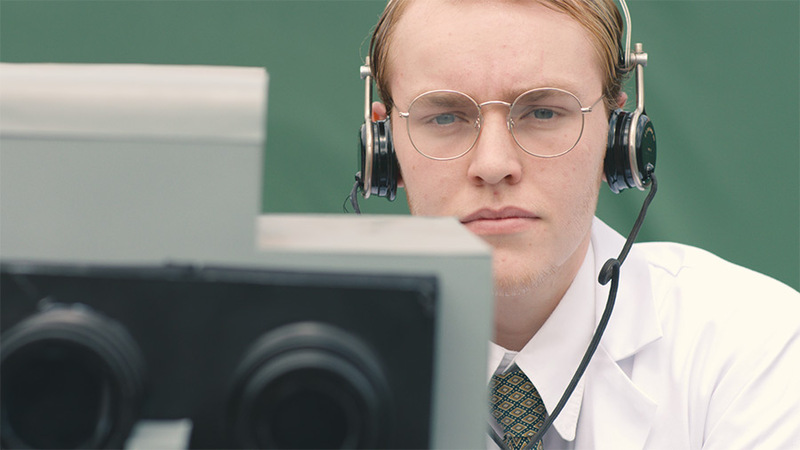 As well as commemorating 80 years of the BBC serving the nation with Wimbledon tv coverage, the film also passes comment on modern society’s obsession with the camera and self-image. 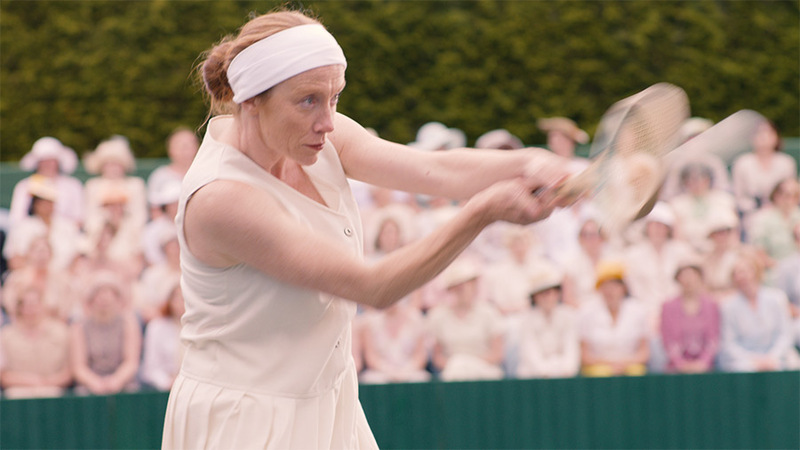 The match featured in the film shows Britain’s Dorothy Round beating Jadwiga Jedrzejowska to lift the Ladies’ singles title for the second time.